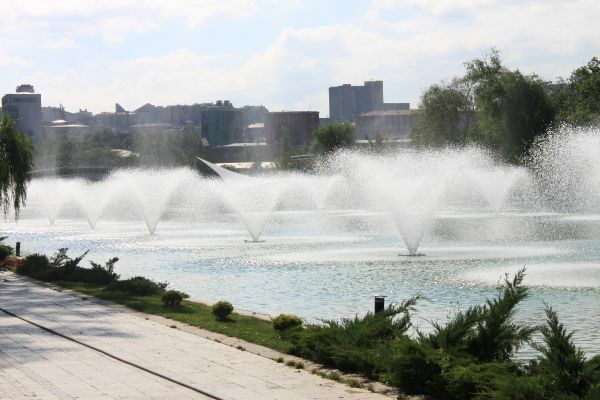 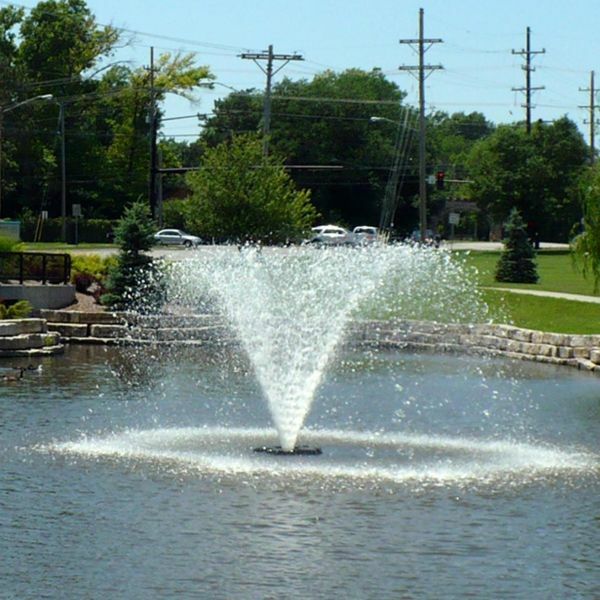 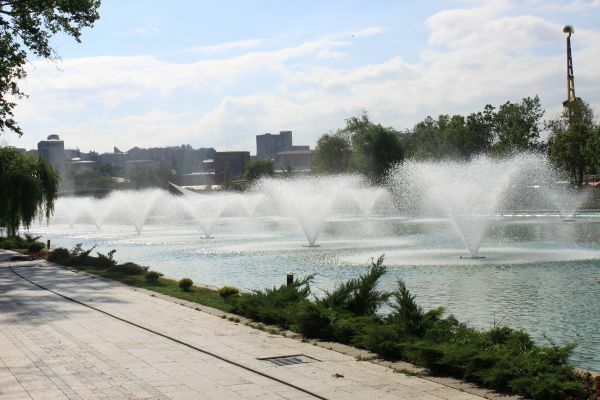 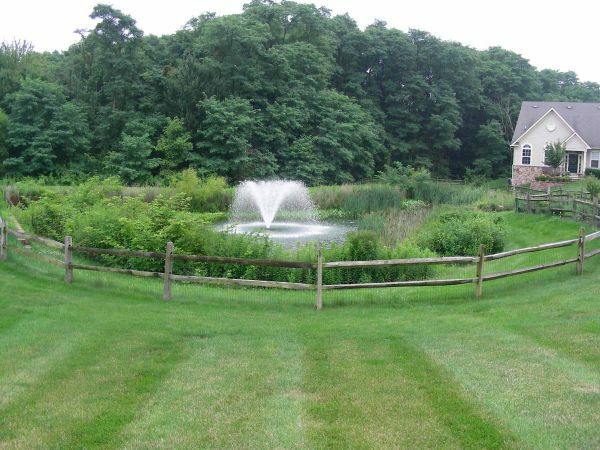 The Gemini is a powerful aerating floating fountain for large ponds and lakes. 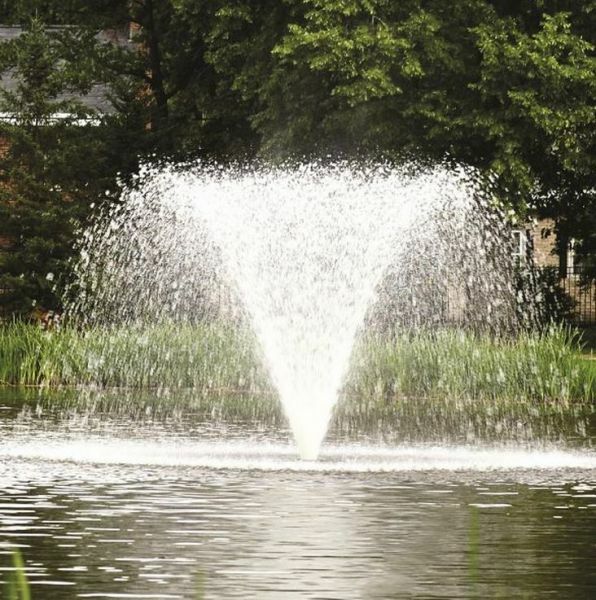 The 2 horsepower Gemini Fountain will provide a substantial 2.6m tall, 4.7m diameter water display, offering both a decorative fountain and a capable aerator for oxygenating bodies of water up to 6000m² (approx. 1.5 acres). This complete packaged set includes robust pump, float assembly, Gemini nozzle, 50m cable (6mm² core), submersible cable joint kit, anchoring kit and IP56 rated control panel with RCD, thermal overload protection and timer. 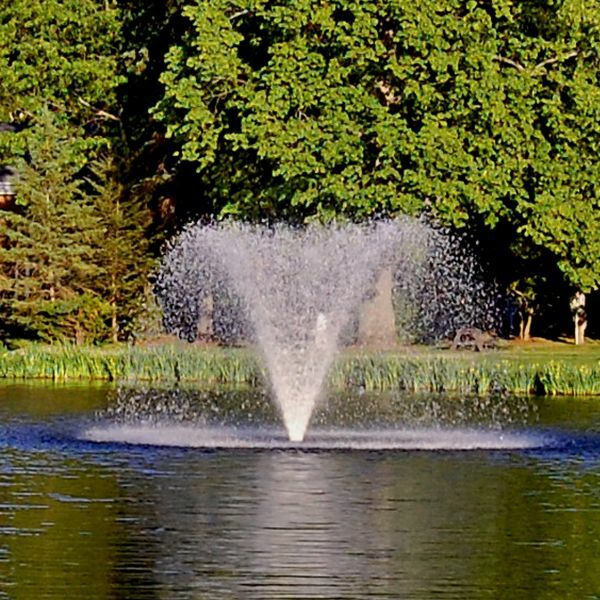 An optional 4 LED Spotlight Kit can also be added to the fountain and control panel for wonderful night-time illumination of the water plume. Significant water flow rates of 143,500 Litres/Hour (31,900 Gallons/Hour). Corrosion resistant 316 Stainless Steel 1.5KW Motor Assembly (2hp).